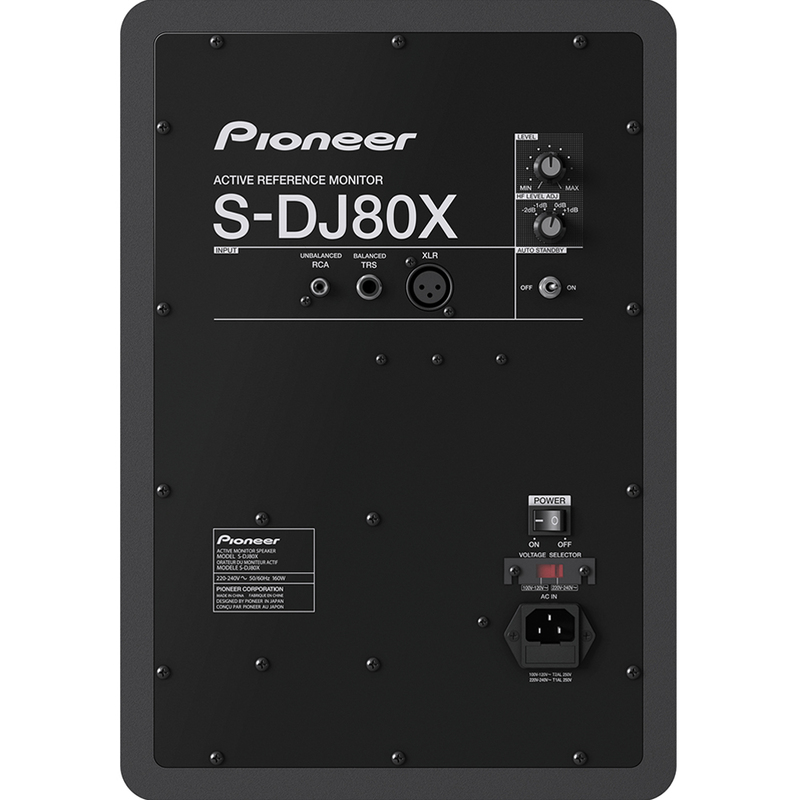 Powerful bass sound thanks to strong enclosures. 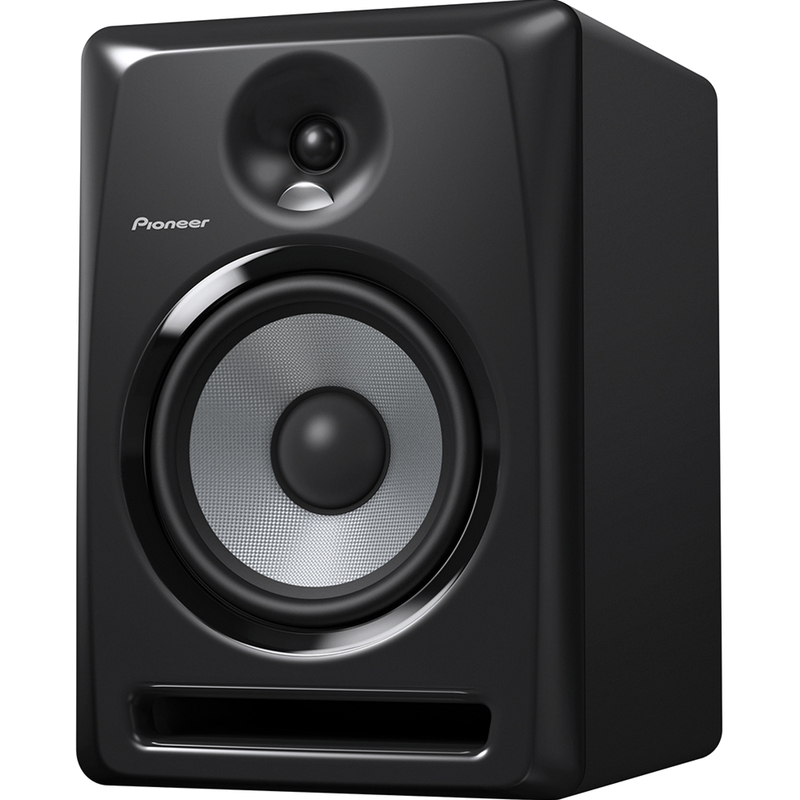 In addition to using highly rigid MDF for the enclosure and bass reflex duct parts, the woofer units are directly mounted on extremely thick MDF inner baffles (5-inch/6-inch: max 30mm thickness, 8-inch: max 33mm thickness), which limits unnecessary resonance and produces a powerful bass sound. Air flow in bass reflex duct optimized with “Groove Technology” As well as a front bass reflex system that outputs powerful bass from the front of the speaker, grooves are installed in the bass reflex duct parts to improve air flow with “Groove Technology” that smoothly emits low frequency sounds from the front of the speaker. This makes it possible to output strong drum kick and bass sounds. 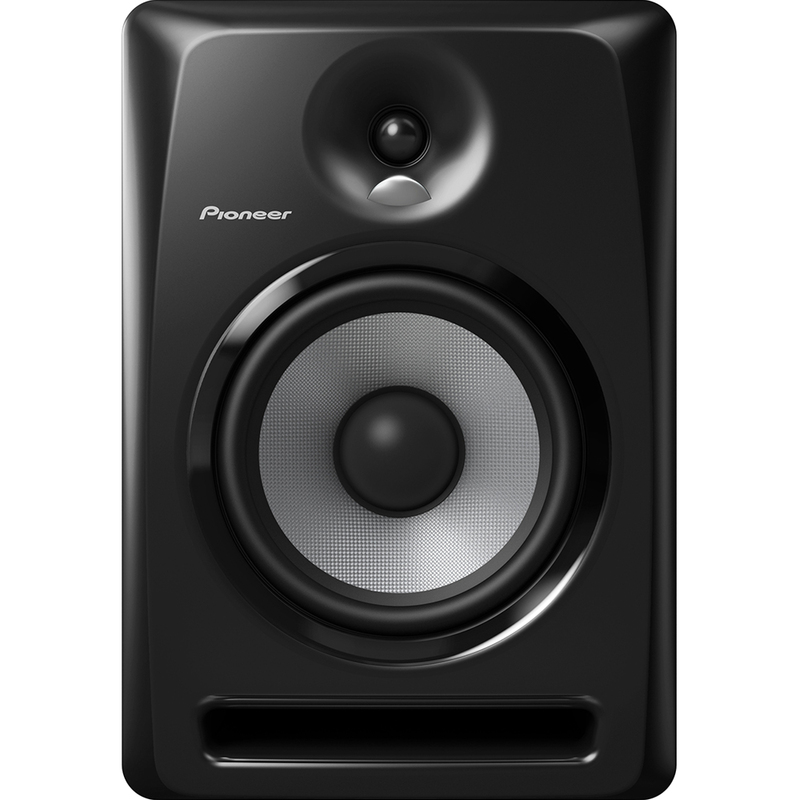 The design also features other details making these speakers ideal for dance music, including round processing inside the ducts to reduce noise. Convex diffuser installed in tweeters with “DECO” technology, producing sound with wide response Tweeters have been installed with convex diffusers using “DECO” technology from the TAD Labs “TAD Pro TSM-2201-LR” monitor speaker as used in professional studios. The convex diffuser partitions mid-range sound into left, right and upper regions, which ensures a wide sweet spot and 3D stereo. The diffuser also features an arc-shaped white illumination in the style of an expanse of sound. Driver design for high response and powerful music performance High response and powerful music performance is achieved with woofer cones made from aramid fiber, which is lightweight and highly rigid, and strong magnetic circuits using large-aperture magnets. Soft dome tweeters use magnetic fluid in the magnetic circuit, which results in balanced, wide-reaching high frequencies. Newly designed “Class AB bi-amp” plays all instruments with excellent balance Well-balanced frequency response across all regions is achieved thanks to a newly design “Class AB bi-amps” adopted in the tweeter and woofer units.